Click on the image to join us. 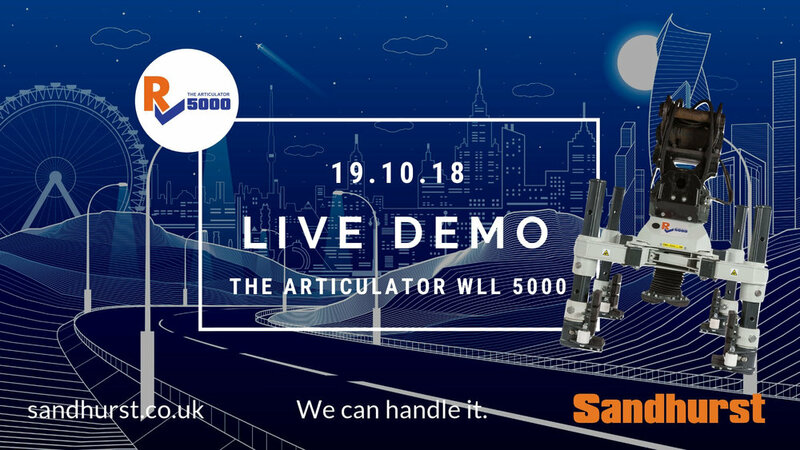 Join us for the live demonstration of our exciting new innovation 'The Articulator' at the Rail Alliance headquarters in Long Marston, Stratford Upon Avon, Warwickshire CV37 8PL from 10am to 3pm on Friday 19th October 2018. RSVP here for your tickets. Find out more about The Articulator WLL 5000 kg and see video footage here. Email Louise Dean for more information, pricing and orders.